The Ozone Travel Pack 46 is packed with enough features and comfort that you might just leave your regular suitcase at home! While traveling or backpacking there is often a need for a small day pack to carry just the essentials for a day trip and then disappear when not in use. 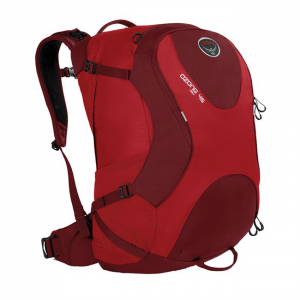 The Osprey Ultralight Stuff Pack does just that with deluxe features not found in most daypacks.